We bring the emotions and passion of Africa to Dubai. 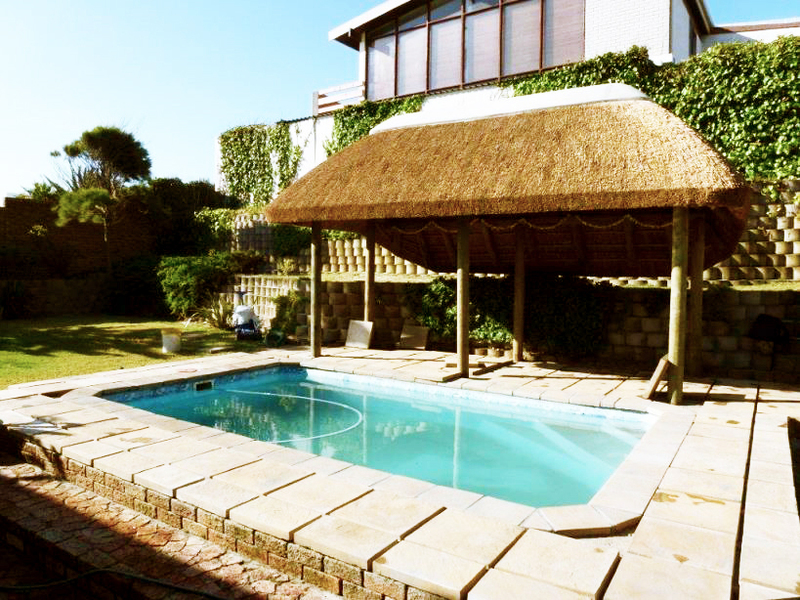 The indigenous cape reed thatch from the Western Cape in South Africa, is used for all of our Thatched roof installations. This not only leaves you with The Thatched Roof of your dreams, but a scent that brings the Serengeti to the Middle east. We are often asked – how long does a thatched roof last? And the answer is simple, take care of it and it will take care of you. Our thatch roof maintenance team will ensure that your Thatched roof won’t lose any of its magic for generations to come! Each solution is tailor made to the area it compliments. The thatched roof material used is only of the utmost quality, along with a thatch roof construction team with generations of experience, to ensure your roof is a perfect reflection of our company’s values. Professional teams from South Africa do all the thatched roof construction in Dubai. The brilliant track record of thatched roof installations in Dubai, has set our sights for not only the entire UAE, but the entire Middle east! Along with the Thatched roof cost we propose, comes the endless list of advantages of the solution. The main advantages of thatched roof, is the good isolation, durability and the strong architectural features, the list goes on. 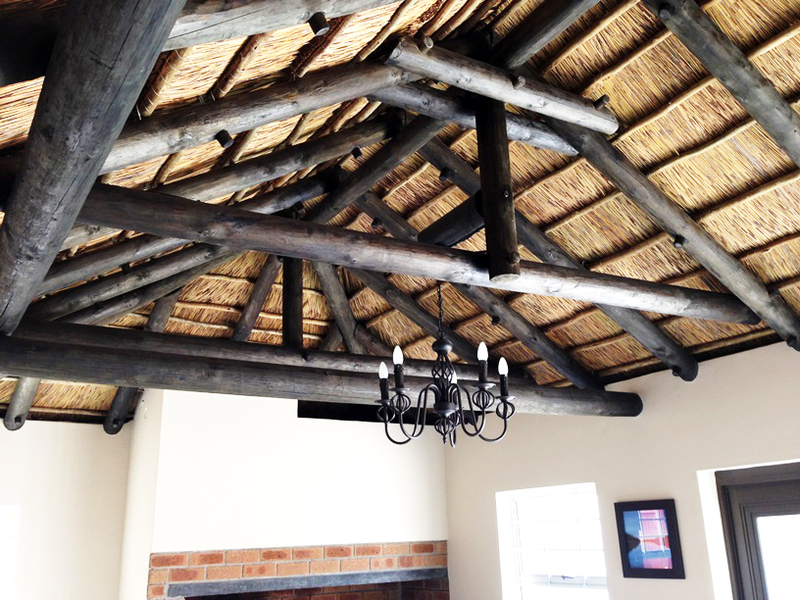 Thatch roof panels can also be used as a decorative ceiling for any roof surface. This is where the process of the thatch roof construction begins: Our design team will survey the area so that we can give you the optimal thatched roof cost, leaving you with nothing but value for money! 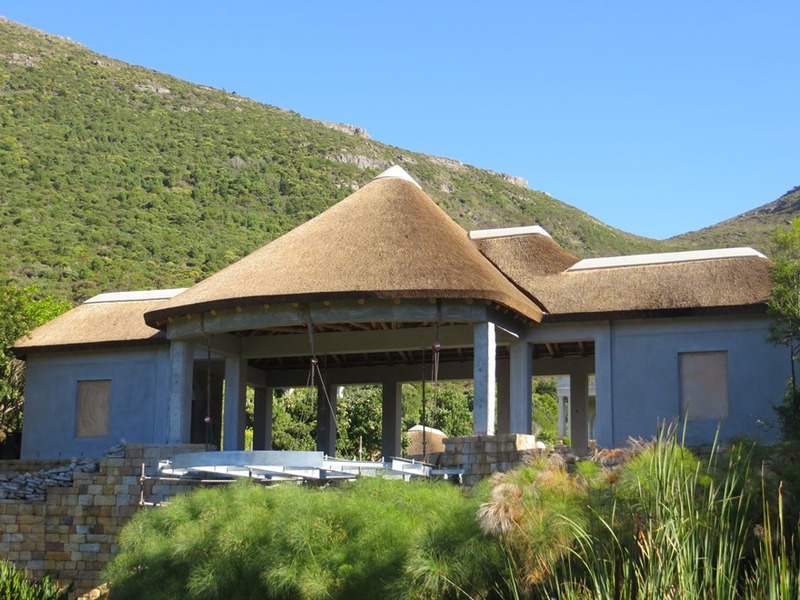 Once this process is completed we can move on to the next step of the process – thatched roof construction. 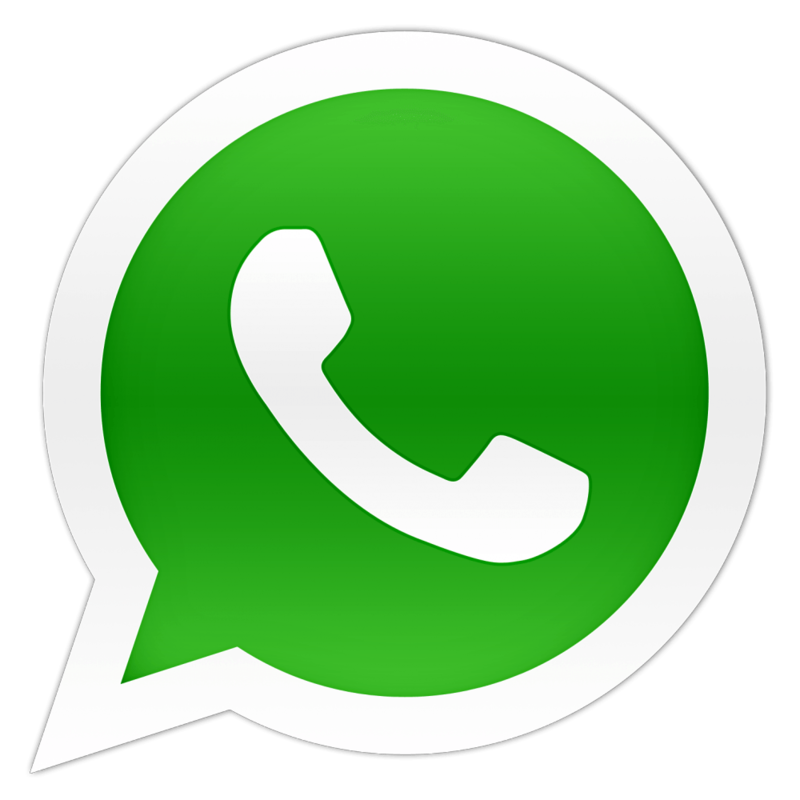 We tailor each solution to the specific area requested. 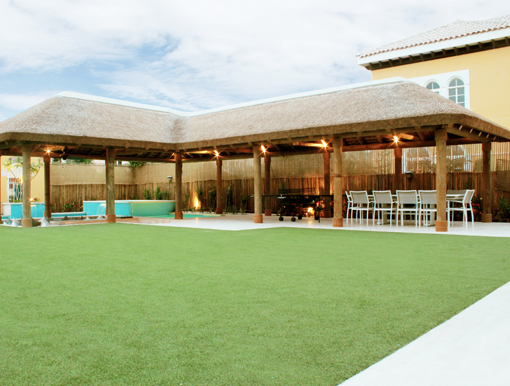 We pride ourselves for having the best thatched roof construction Dubai has to offer. Our team of specialists will ensure that the Thatched roof installation process will be executed to the highest standards in the middle east. To have a thatched roof last for generations to come, our maintenance team will keep your roof in pristine condition.